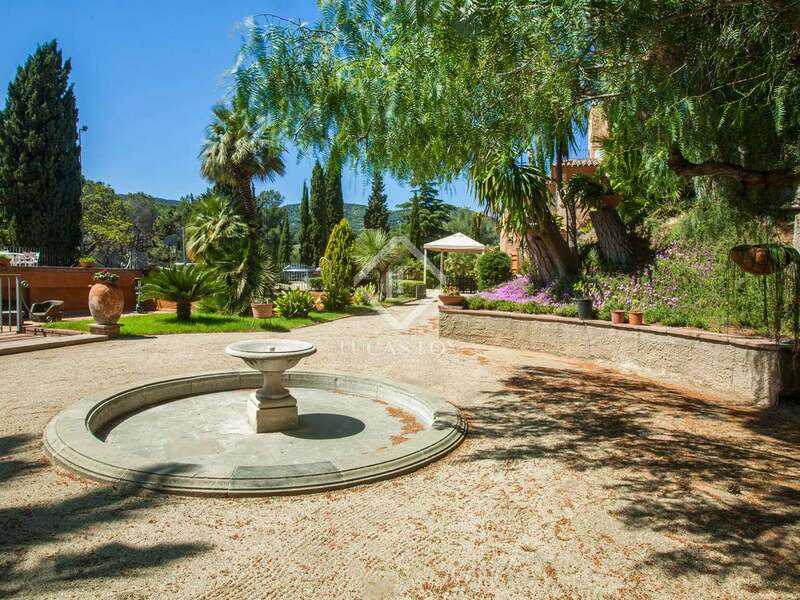 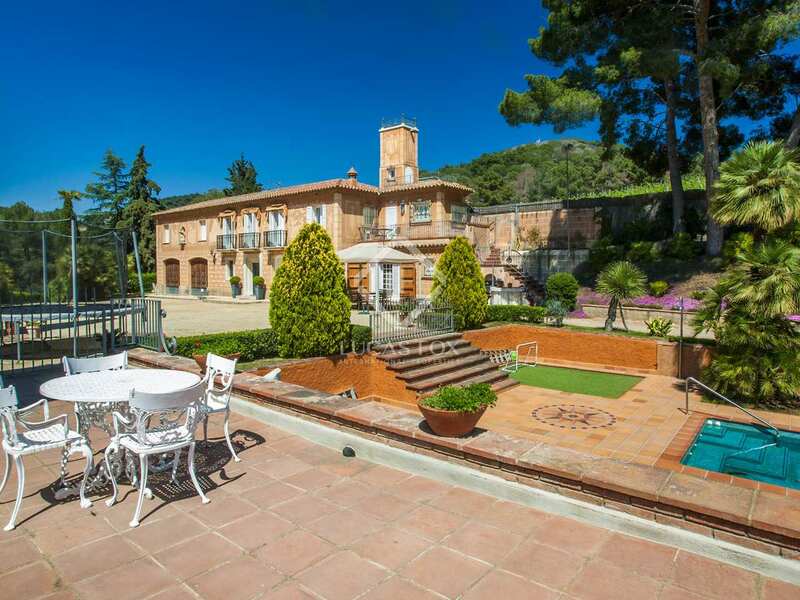 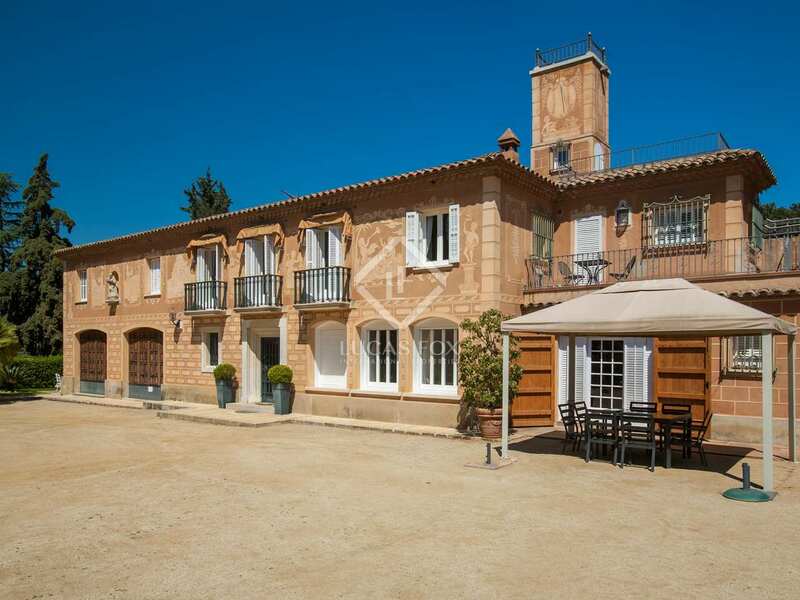 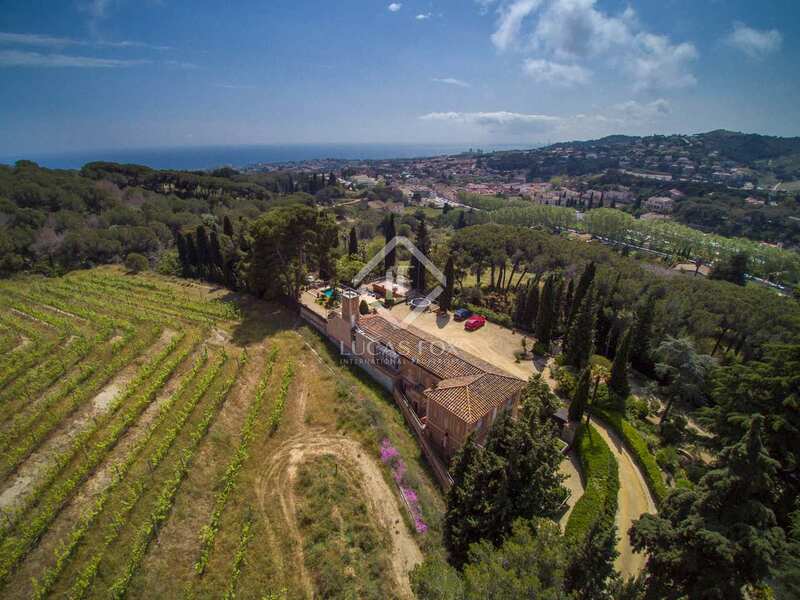 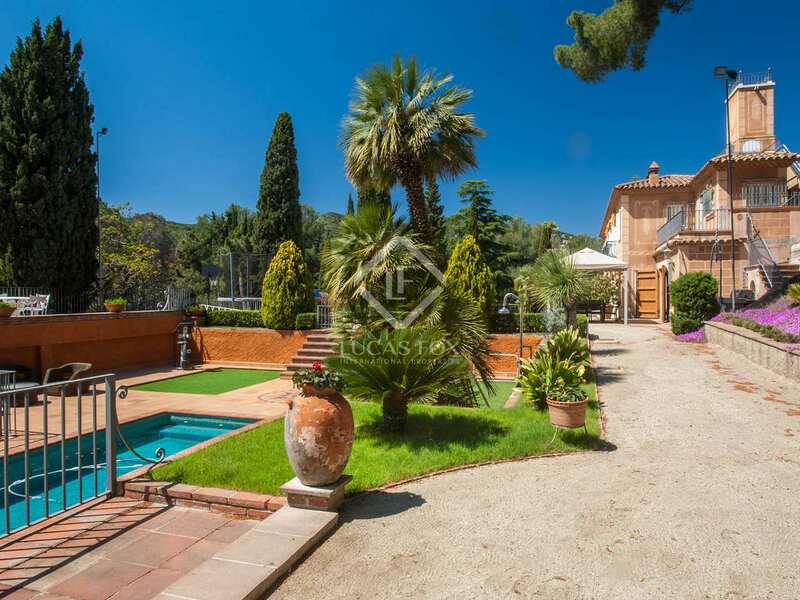 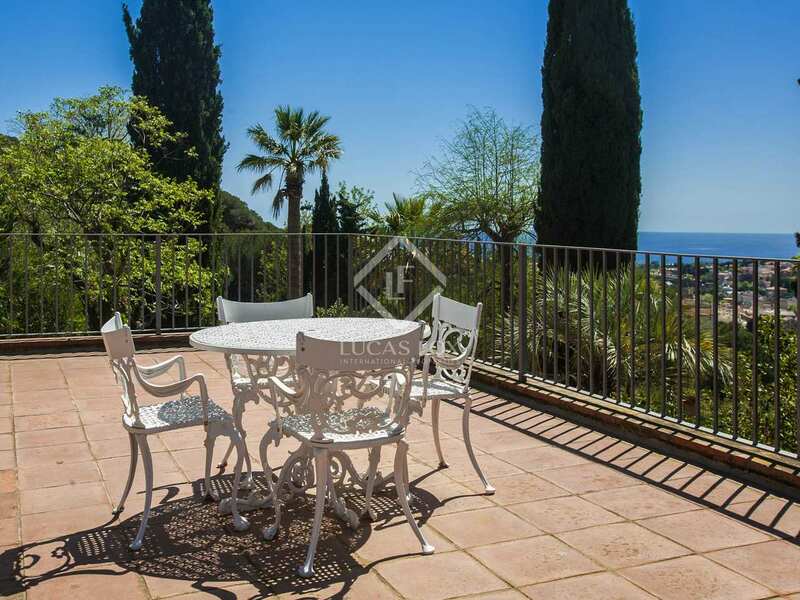 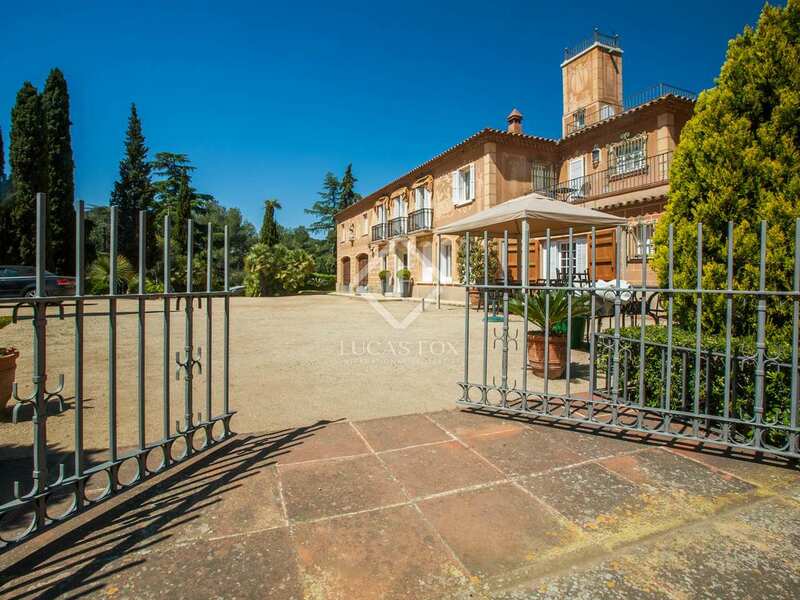 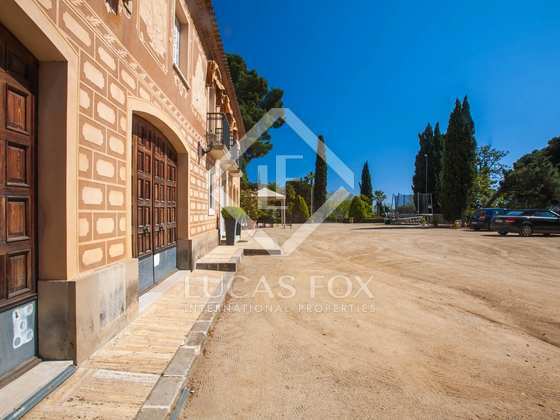 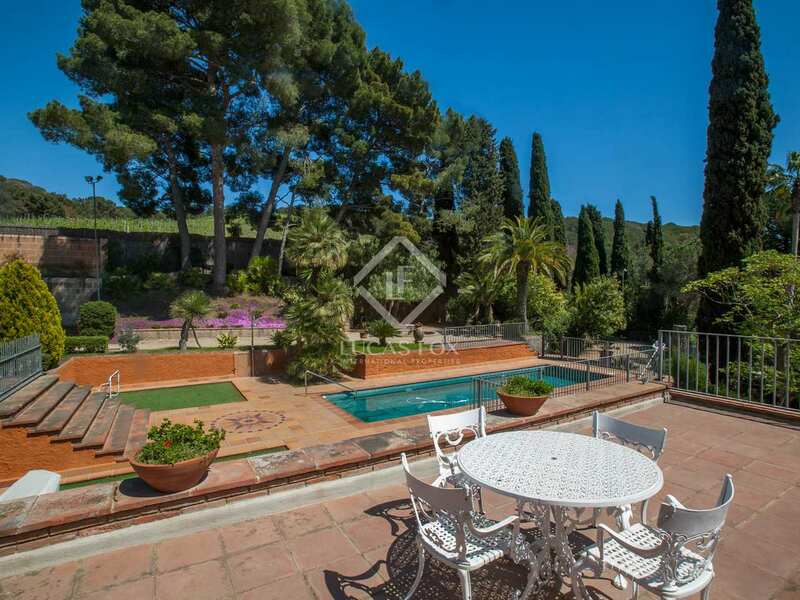 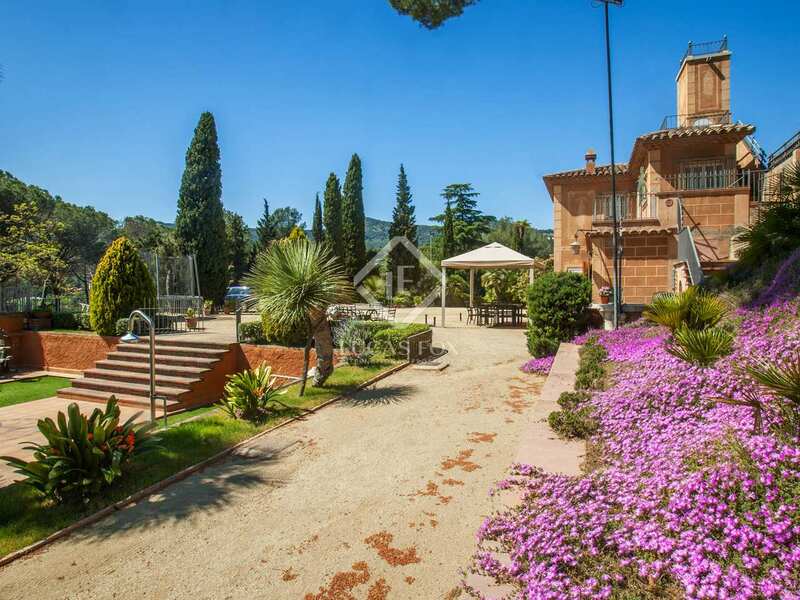 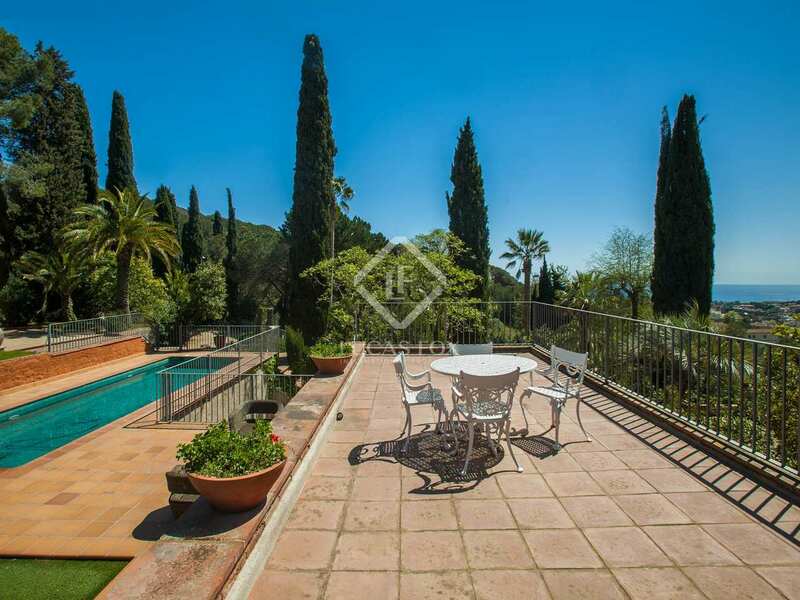 Exquisite Tuscan style villa of 450 m² situated on a 6,000 m² south-facing plot with gorgeous sea views, within walking distance of the centre of Alella and just 20 minutes from Barcelona City. 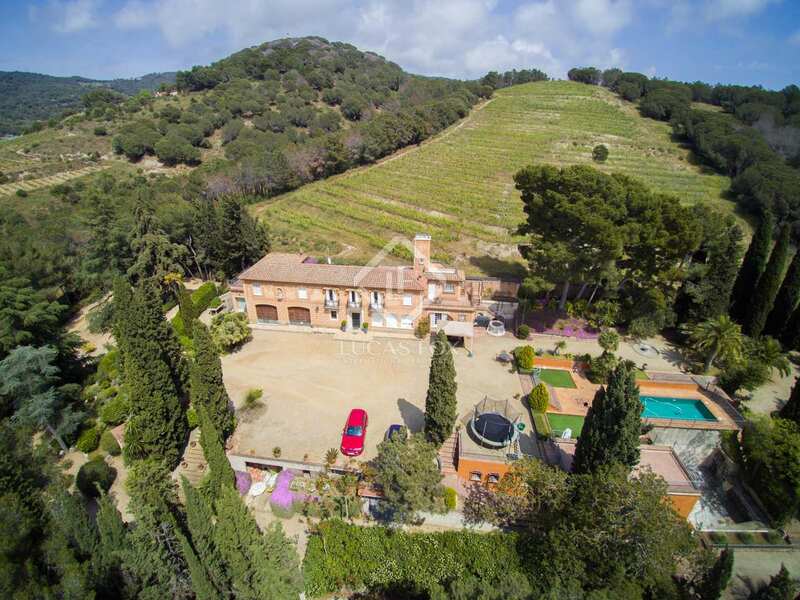 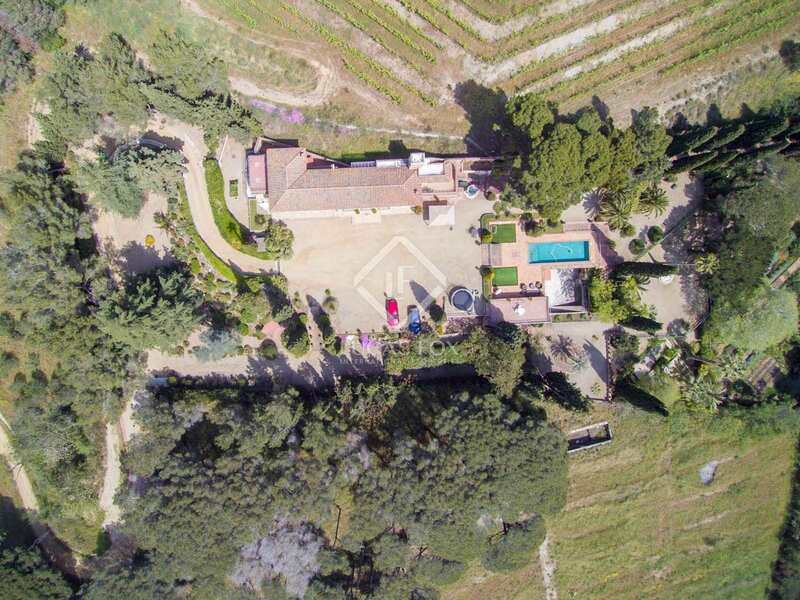 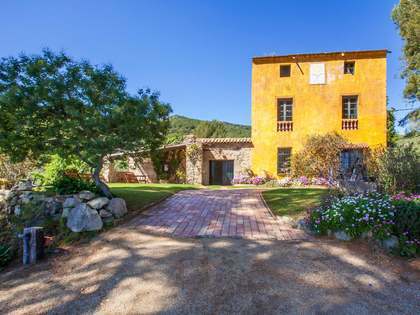 Surrounded by vineyards and trees, this property enjoys complete privacy and tranquillity and boasts its own mature Mediterranean garden with a great variety of vegetation, a vegetable garden, swimming pool, a private well and irrigation system and many picturesque little corners to explore. 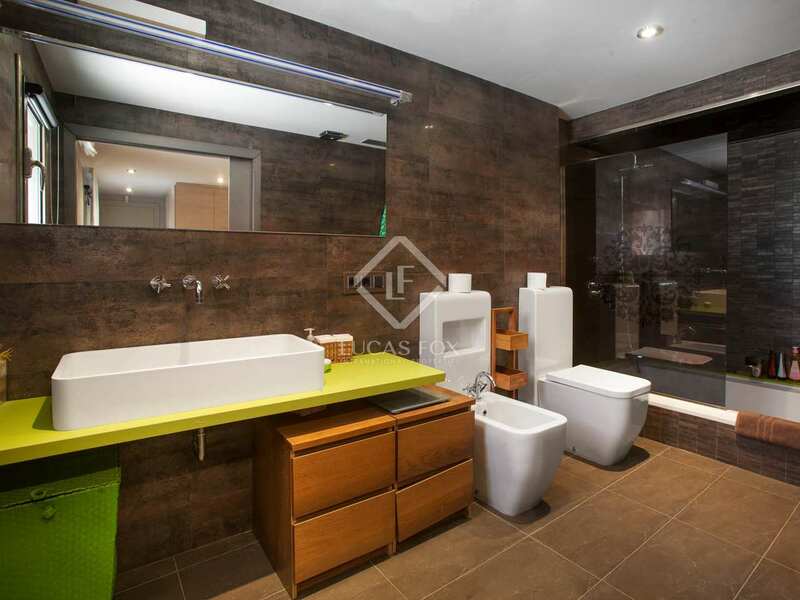 The 2-storey house offers 4 bedrooms and 3 bathrooms, 2 of which are en suite. 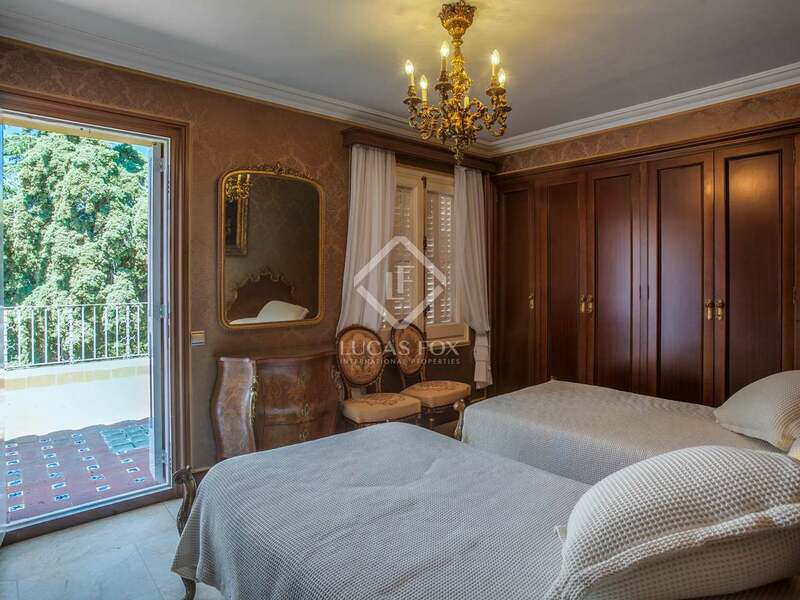 Furthermore, there are staff quarters with a bedroom and bathroom to renovate. 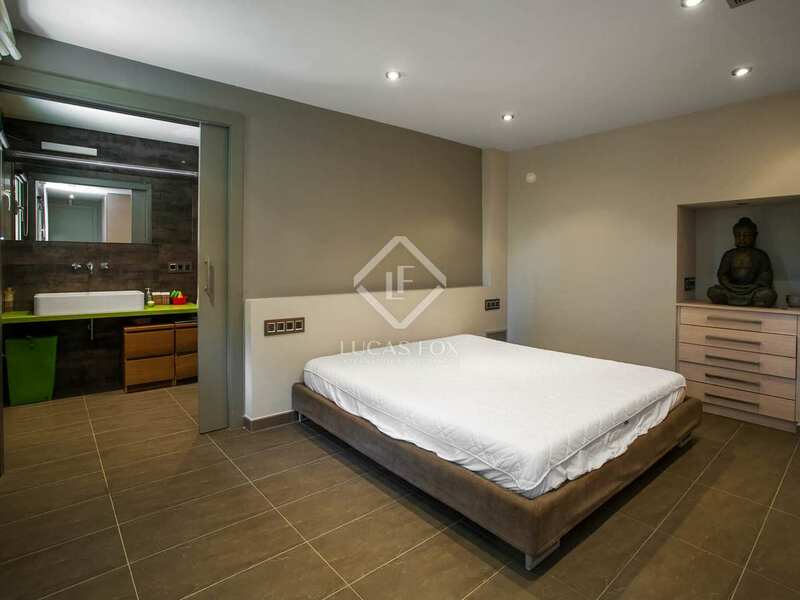 In a separate area we find a loft-style apartment with its own kitchen, living room, bedroom and bathroom which is ideal for guests. 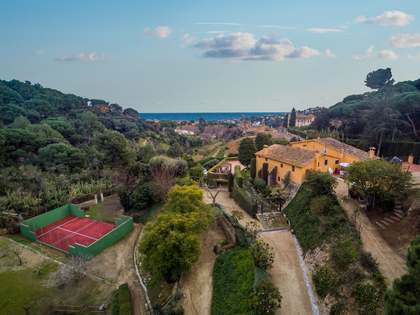 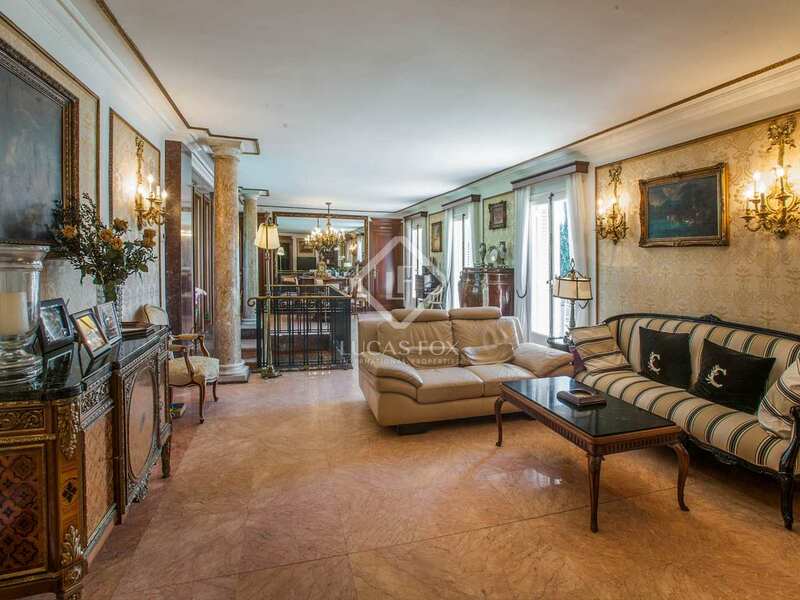 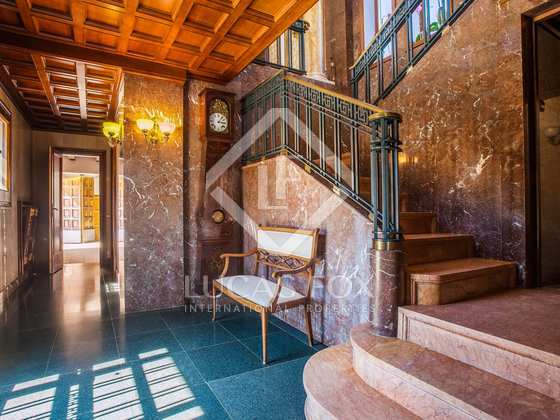 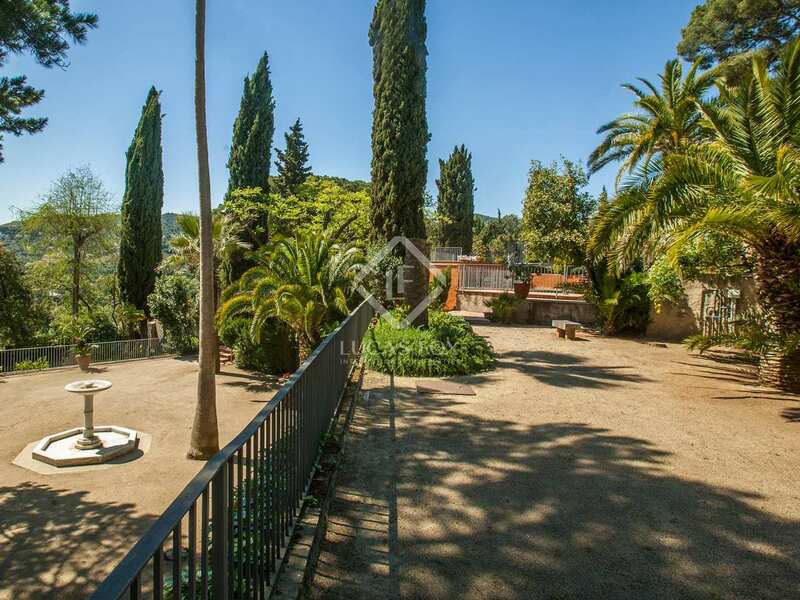 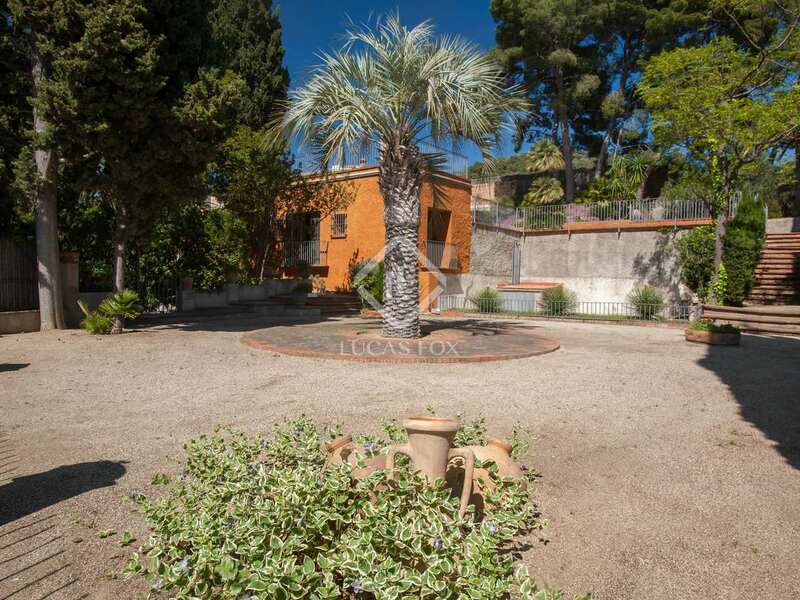 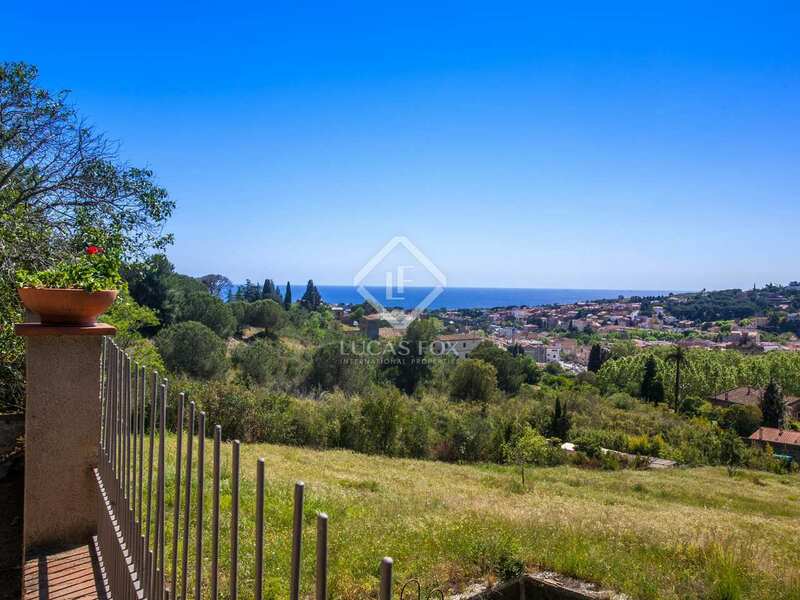 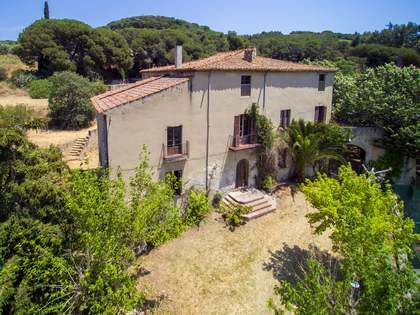 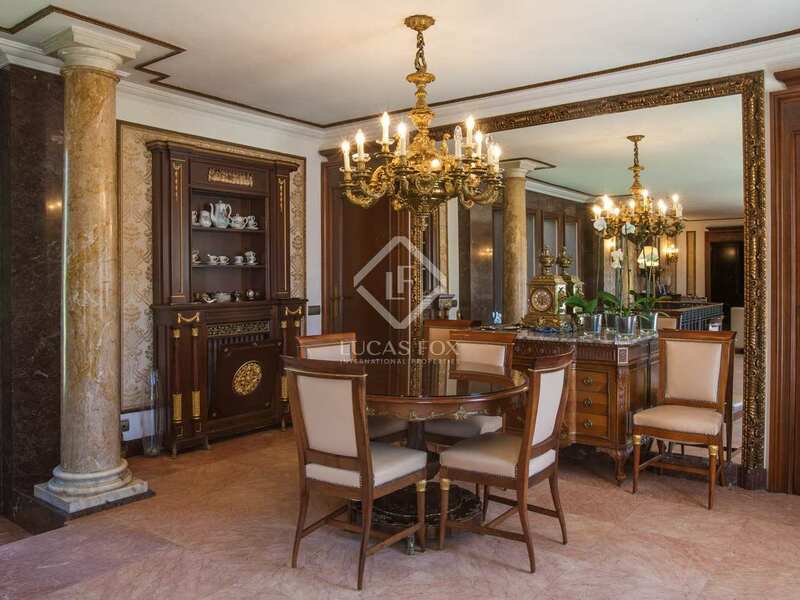 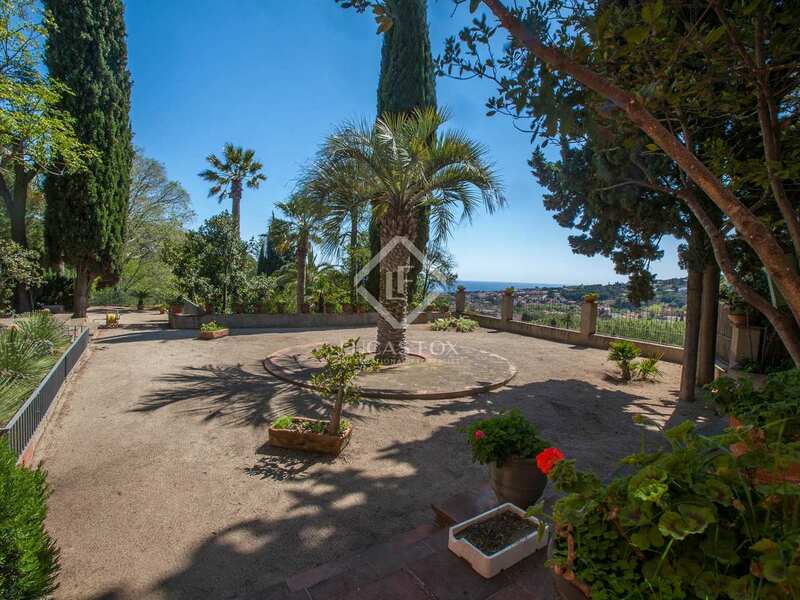 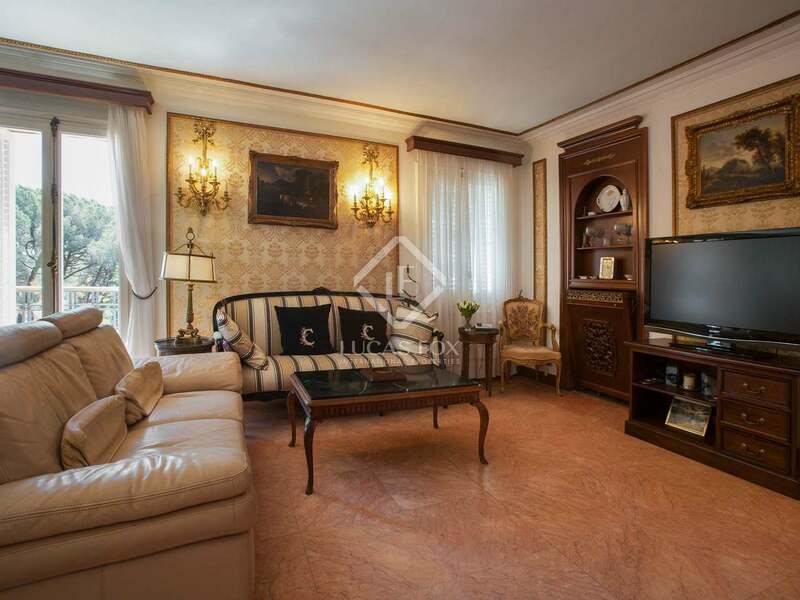 Built in the 1950's, this solid high-end home requires updating and the stately architectural design and spaciousness, give it enormous potential to become a unique and very distinguished property in Alella. 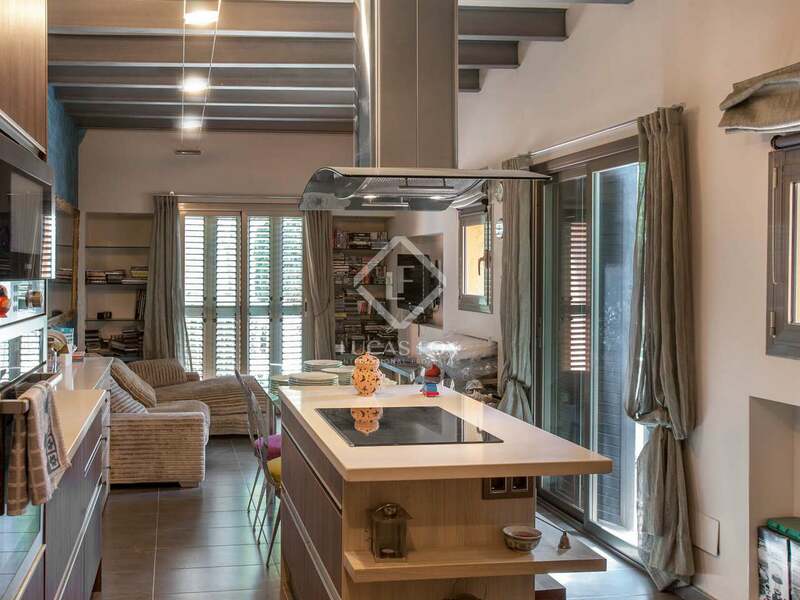 A perfect home for families, retirees and second homeowners. 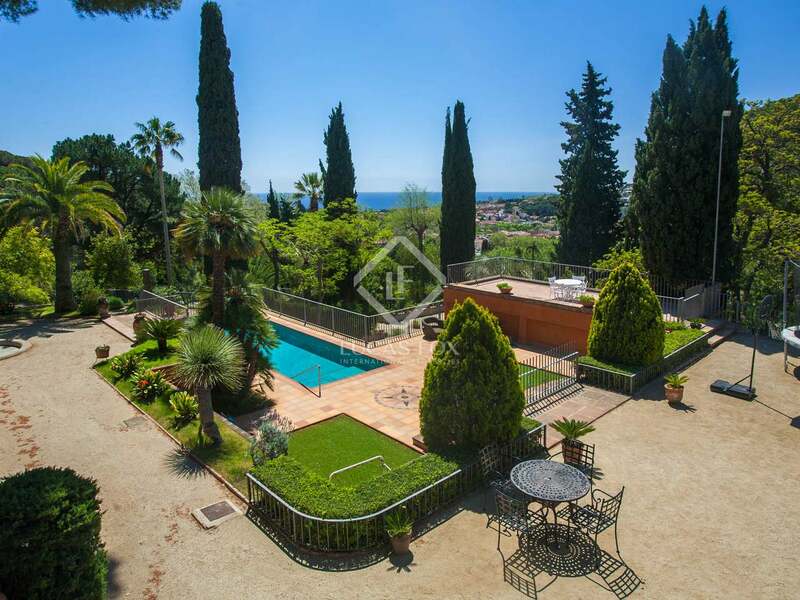 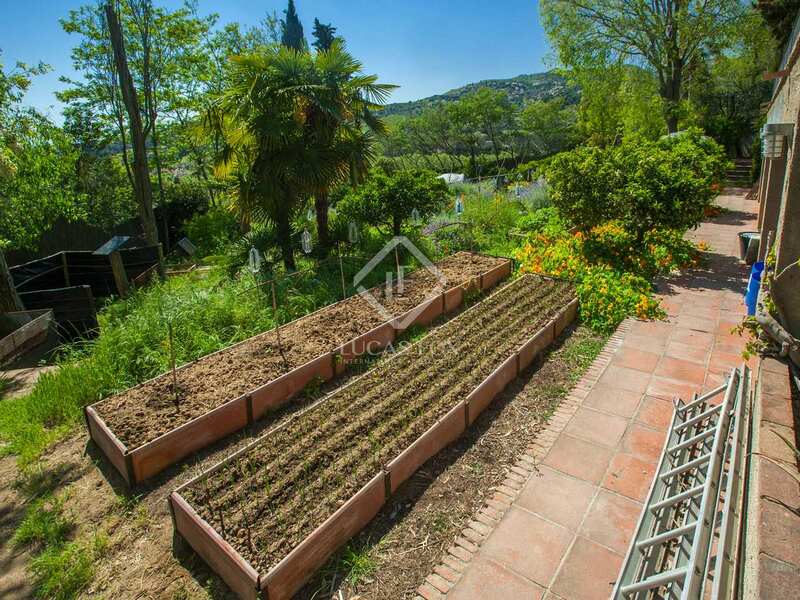 House located 10 minutes' walking distance to Alella town centre, 15 minutes from Hamelin international school, 20 minutes from Barcelona and 10 minutes from El Masnou marina, beach and train station.